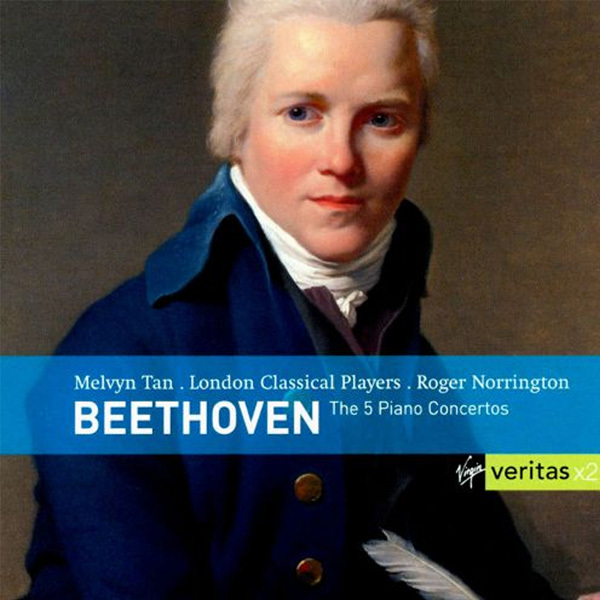 The complete 5 piano concertos. This recording was originally recorded by EMI Classics in the mid 1990’s with the London Classical Players and Sir Roger Norrington. It has subsequently been re-issued on Virgin Veritas.